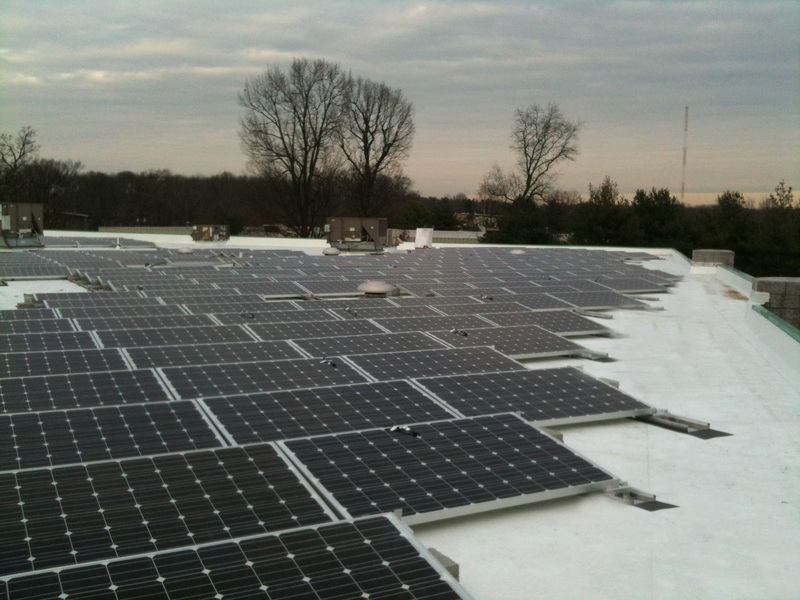 The high winds and heavy rain of Hurricane Sandy put PV solar arrays to the test. Some rooftop systems experienced damages, shifting and in some cases parts flying of the roof. In light of this, KB RACKING is releasing an in depth report on the state of its flat roof mounting systems that were hit with extreme weather conditions. The report shows that all of KB RACKING's systems in the hurricane's path were left in perfect condition. 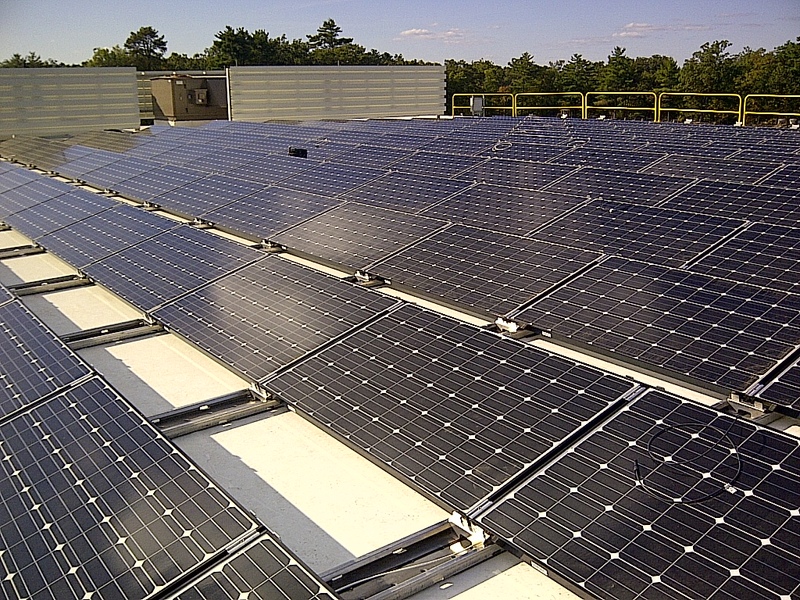 "Harvest Power has four projects that were in the direct path of Hurricane Sandy. The destruction in these areas is immense, specifically in Long Island. 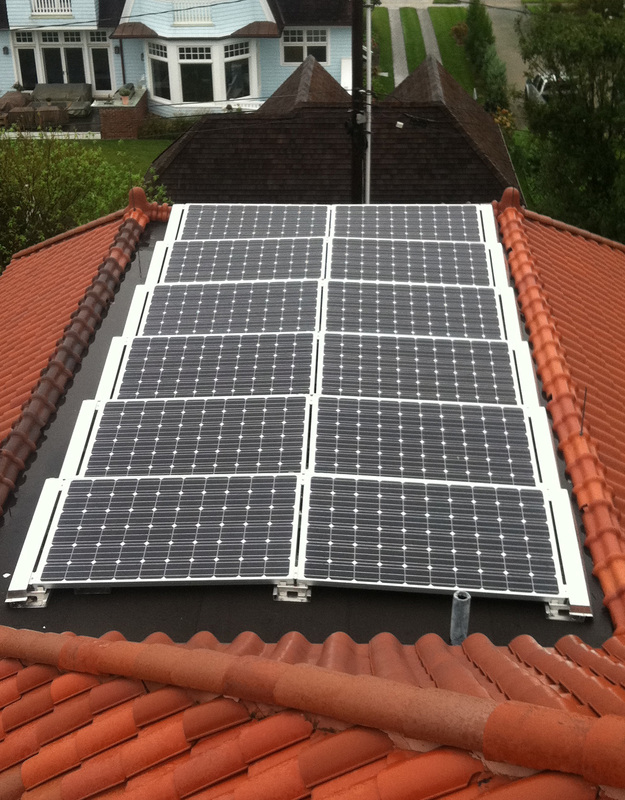 It was a relief to discover that all four of our systems remained on the roof and without damage." A month ago, Hurricane Sandy hit the eastern coast causing billions of dollars in damage. The hurricane may have touched down in southern New Jersey, but it had a destructive path almost a thousand miles wide. The high winds and heavy rain of the hurricane put PV solar arrays to the test. Some rooftop systems experienced damages, shifting and in some cases parts flying of the roof. In light of this, KB RACKING is releasing an in depth report on the state of its installations in the aftermath of Hurricane Sandy. Below is an excerpt of the report detailing a selection of project sites that were hit with extreme weather conditions. The report has found that all of KB RACKING's systems were left in perfect condition, including those in the installation phase during the hurricane. The extreme weather conditions did not cause the systems to shift or lift up in any way. While having over a dozen projects on Long Island and in New Jersey, KB Racking is proud to report that none of its systems were affected or compromised. STORM EFFECTS: Declared state of emergency, 80 mph winds with gusts up to 120 mph, flooding, dozens of homes dislodged/destroyed, widespread mandatory evacuation, coastal towns turned to devastation, 2 million people without power for several days. STORM EFFECTS: Declared state of emergency, 65 mp winds with gusts of 80 mph, subway system closed, 365,700 people without power for several days. CUSTOMER RESPONSE: "This was our first time using KB RACKING's newest flat roof system, EkonoRack. The simplicity of EkonoRack was impressive during installation and we were very pleased to find that the high winds from Hurricane Sandy had no effect on the placement or integrity of the system." - Atta Kiarash, Vice President, Solar Solution LLC. STORM EFFECTS: Declared state of emergency, 80 mph winds, 380,000 people without power for several days. STORM EFFECTS: Declared state of emergency, 80 mph winds, flooding, road and public transit closures, 380 000 people without power for several days. CUSTOMER RESPONSE: “We were impressed by the AeroRack system and the ease of installation, and even more impressed after experiencing the high winds from the Hurricane. We were pleased to find the two systems completely intact, with virtually no movement at all, after experiencing wind gusts of about 50 mph.” - Stephan Iwanicki, Project Engineer, SouthPoint LLC. 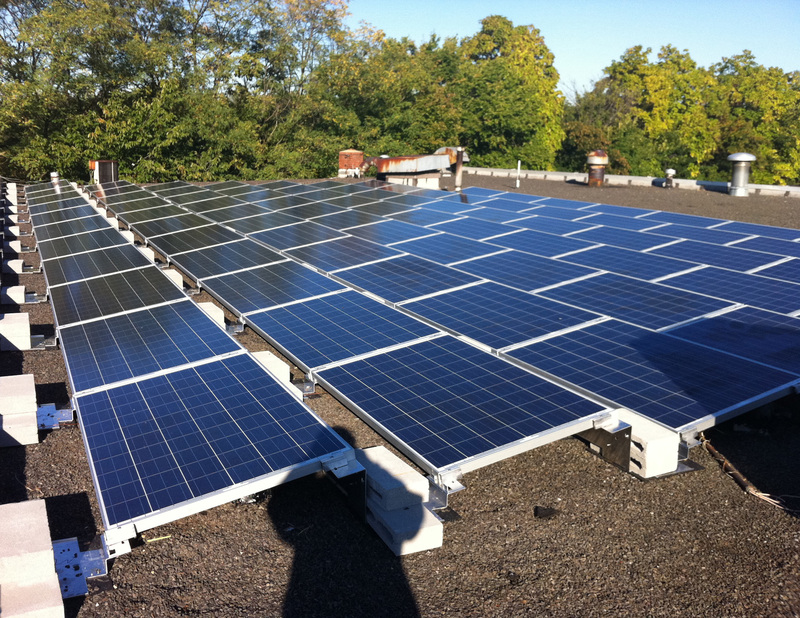 PROJECTS: Plainview, NY - 73 kW. 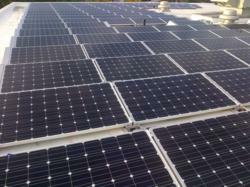 Three projects in Long Island, NY - Totalling 92 kW. KB RACKING attributes its systems' high performances to its advanced engineering and safety focused approach to project design. KB RACKING always ensures that its systems are designed to meet the local weather conditions and are prepared for extreme wind, as was the case in Hurricane Sandy, with their thorough wind tunnel testing by one of the leading wind engineering institutes in North America – RWDI Inc. COO of KB RACKING, Peter Aulich comments, "We have high engineering standards to make our systems live up to real world disaster scenarios. We are concerned with making a long-term sustainable product, and company, that our customers can continue to rely on. " All of KB RACKING's products are engineered for rapid installation and long-lasting performance. For more information on KB RACKING's line of solar racking products contact a KB RACKING representative today!